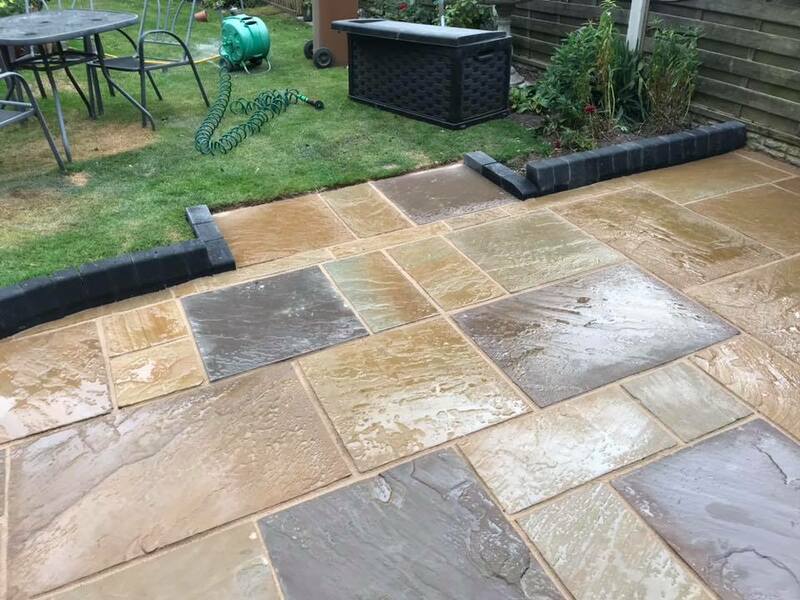 Looking for a reputable patio contractor in Milton Keynes? We are expert patio layers. Capable of building a range of patio styles at your home. Looking to transform your patio or garden? We can cater for all your patio needs. We are skilled in installing all styles of patios including manufactured concrete products, natural stone products and much more. Covering Milton Keynes and Northampton. 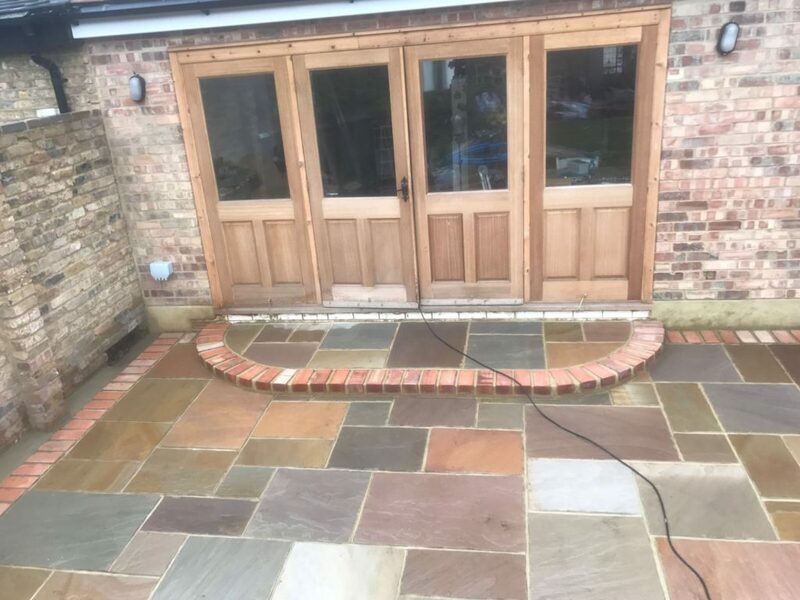 We are patio builders who can lay a new patio with everything from paving to limestone, Indian sandstone, York stone and standard slab installations. 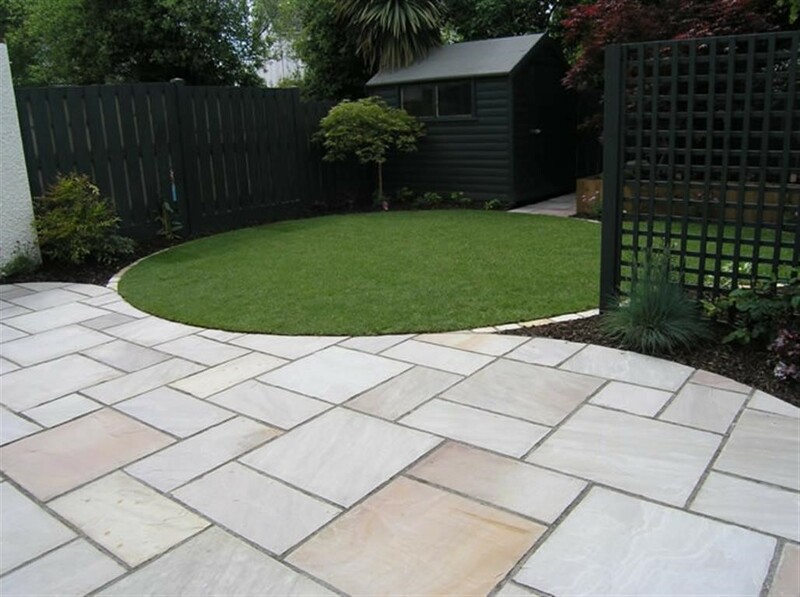 We can provide you with patio options that will suit any budget. Our aim is to deliver a first rate patio build at competitive prices. 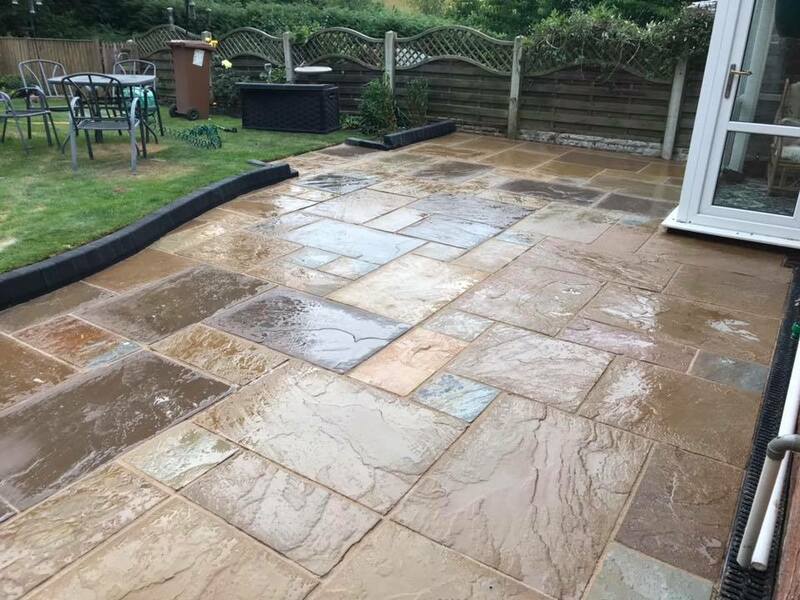 Using only quality patio paving suppliers like Marshalls, Barleystone and Bradstone, we guarantee to give you a patio that you will enjoy all year round. Every patio we design is custom designed for our client to make sure they benefit 100% from the installation. We can tailor a patio to suit any requirements. New patios, replacement patios, sandstone patio and restoring your patio. Affordable solutions from your local patio experts in Milton Keynes. Your patio can be a peaceful place to relax in, enjoying the sunshine, entertaining guests or a place for your children to run around in. We take all these factors into consideration when we build your patio. 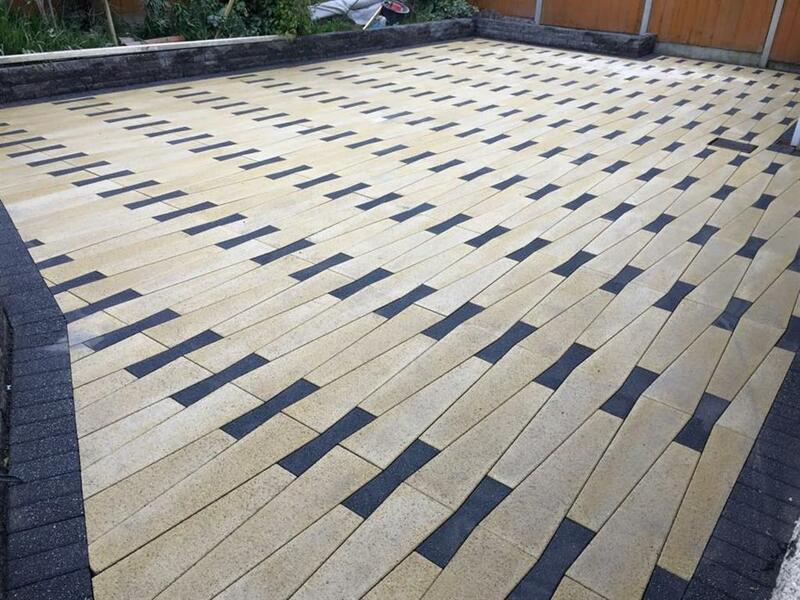 Get a free quotation on having a patio laid at your home from the professionals at B and M Paving. You will love the quality of our workmanship and the value we provide! 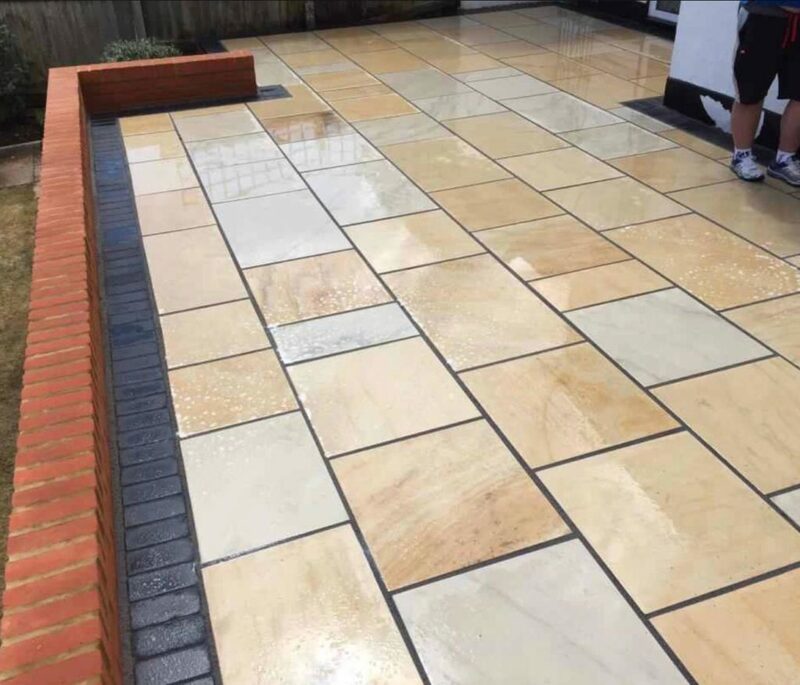 If you would like a free quotation from local patio layers or would like an expert to give you some advice on how to maximise your patio area, give B and M Paving a call now. You can reach us 7 days a week on our mobile, call the office or send us an email to request a call back. Unbeatable prices and workmanship.